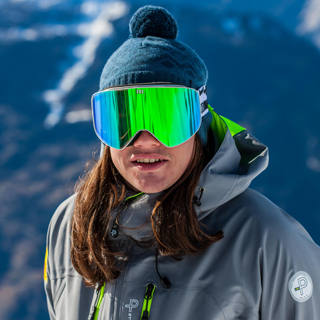 Callum studied geology in University for a year, and realised he wanted to live and ski in the mountains rather than studying them. He started skiing on family holidays at the age of 3 and after that there was no turning back, he had found his passion in life. 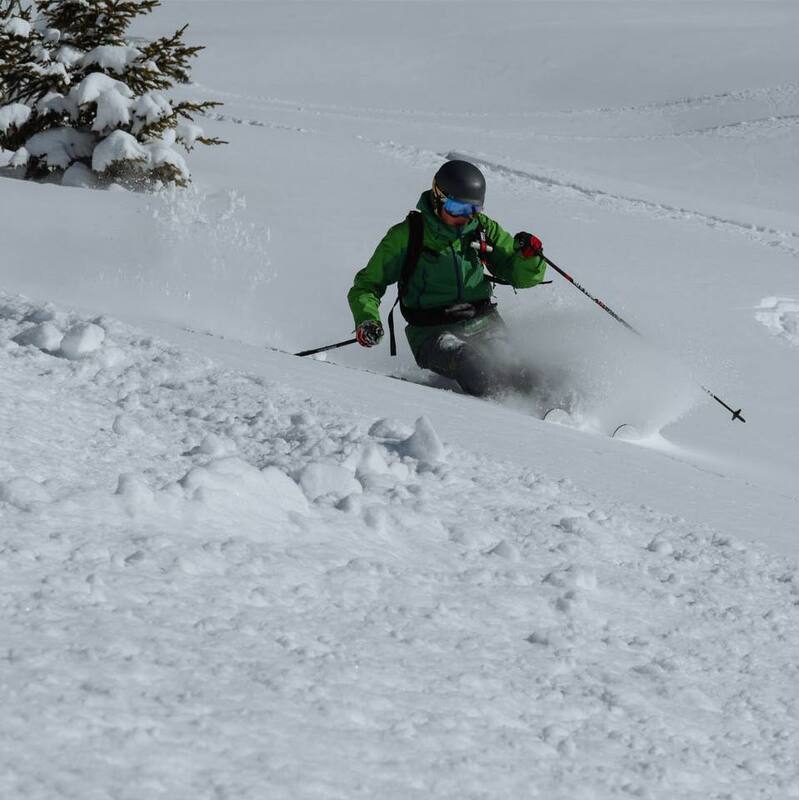 After skiing in France, Italy, Winter Park Colorado and Whistler, Canada he knew he had found his home when he arrived in Verbier, nowhere is the skiing better than here according to Callum. During summer he enjoys playing cricket and golf along with watching Wales play football and rugby, all of it with different success……. Since he can’t seem to get enough of skiing you will find him in the southern hemisphere this summer for another winter.